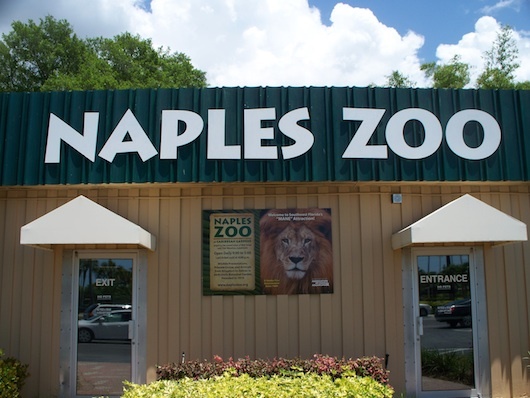 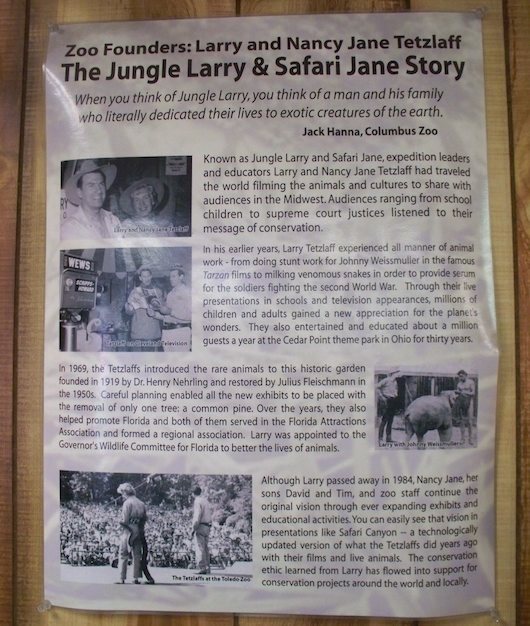 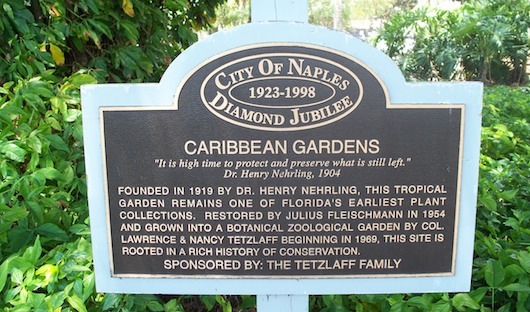 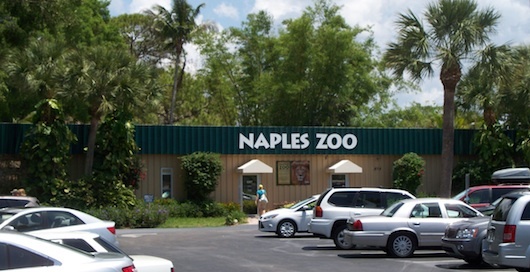 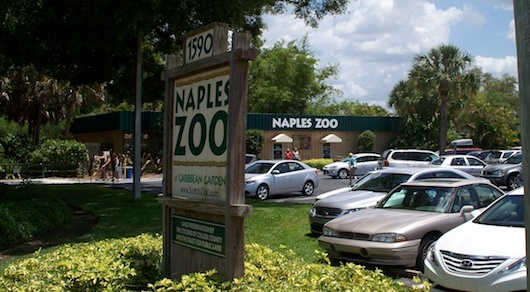 Naples Zoo has been called "Jungle Larry's" and is also known as Caribbean Gardens. 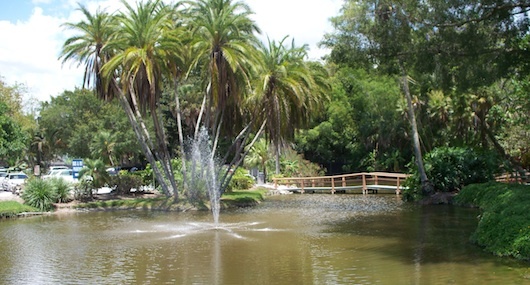 And there is so much more -- you won't be dissappointed you went! 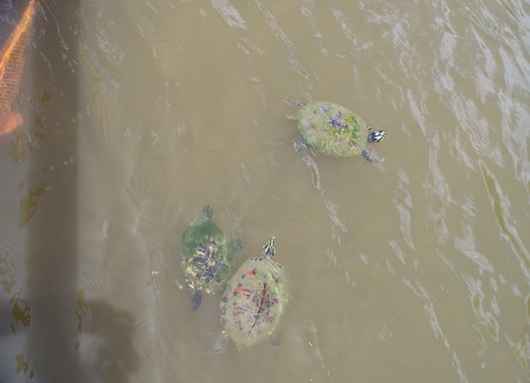 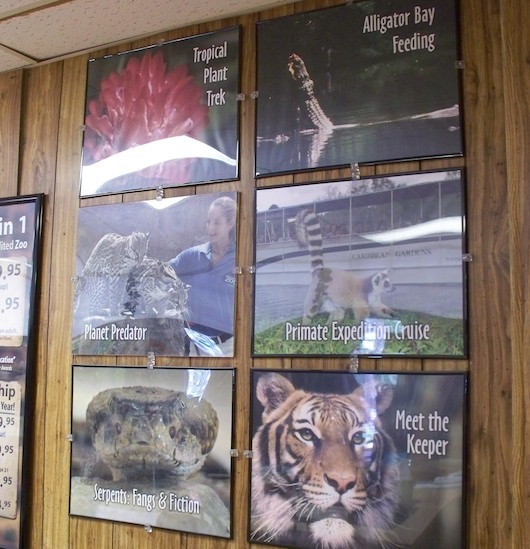 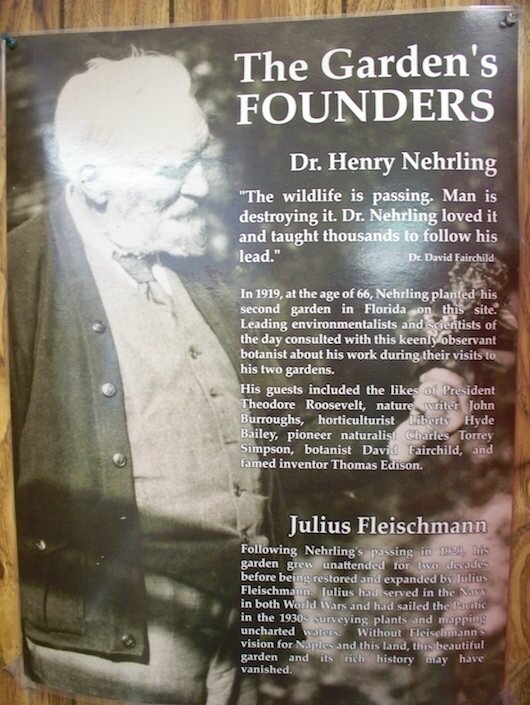 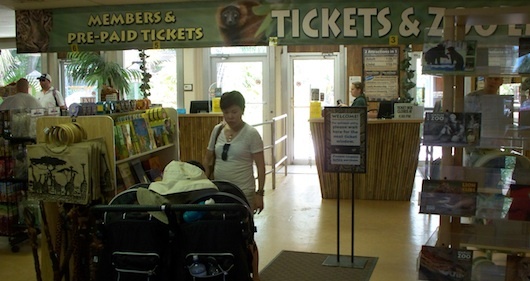 There is plenty of fun for kids, a gift shop, food, and lots of learning experiences. 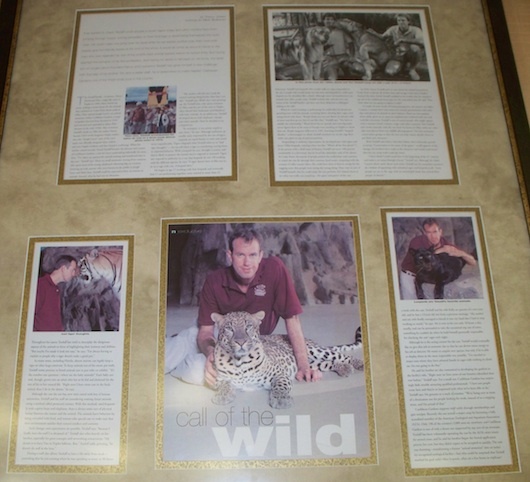 I'll let the pictures do the rest of the talking! 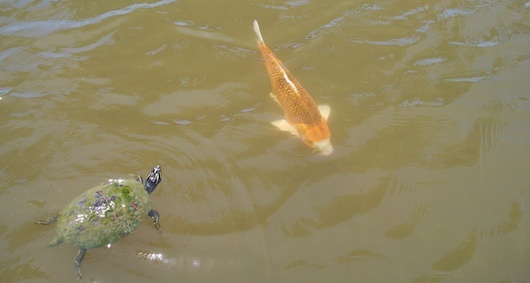 The following two shots were taking at the pond which is before you enter the zoo.